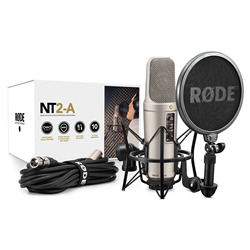 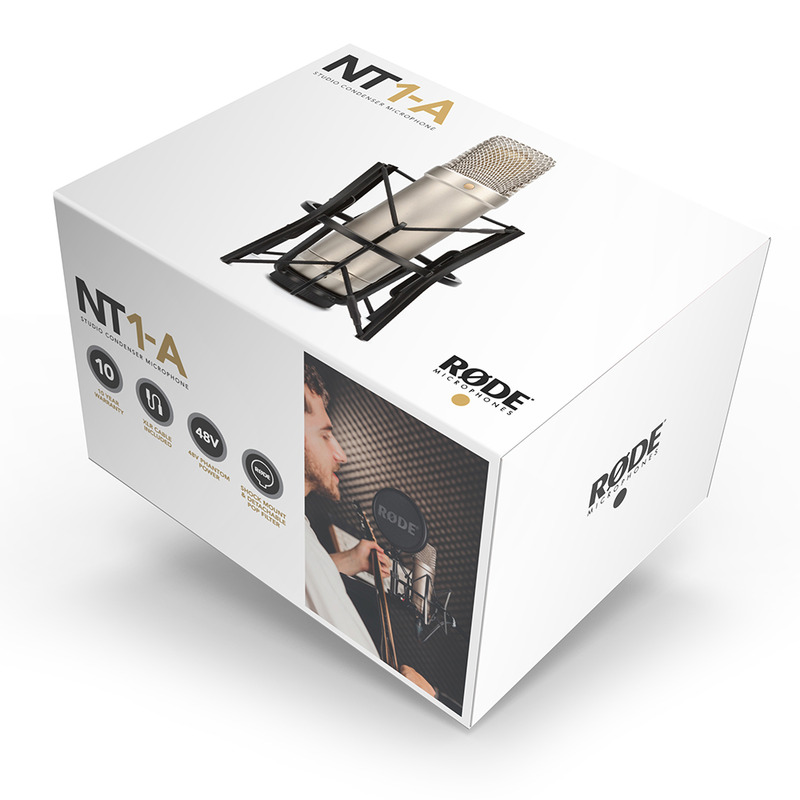 The Rode NT1-A 1 inch cardioid condenser microphone has become an industry standard; delivering the warmth and clarity typically only featured on the most expensive microphones. Now available as the 'Complete Vocal Recording Solution' this NT1-A package now includes everything you need to get truly professional vocal recordings - the world's quietest studio microphone, a studio grade pop shield and shock mount, a premium 20' cable, dust cover, an instructional DVD with recording tips, and of course R DE's industry leading ten year warranty. 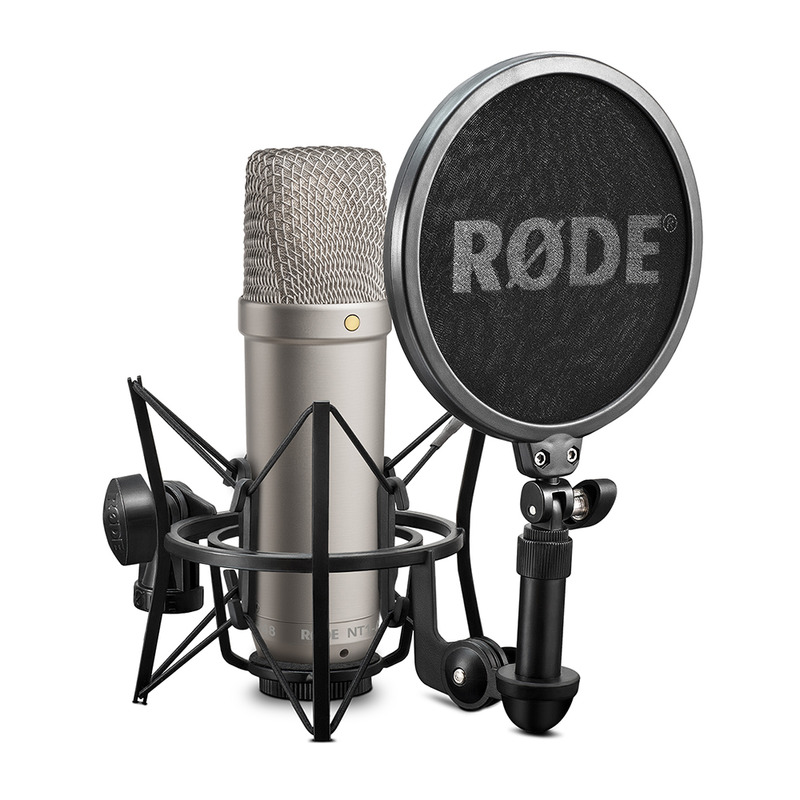 Cant quite believe the quality of this setup for the money - truly professional sound. 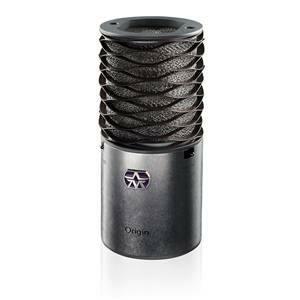 very open and airy sound, faithfully reproduces whatever you stick in front of it. 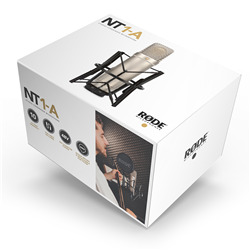 I've tried it on vocals and accoustic guitar so far but will probably use it on everything from now on. 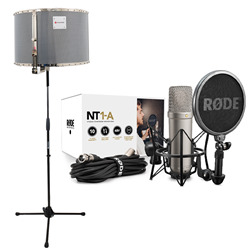 Great package including useful extras. 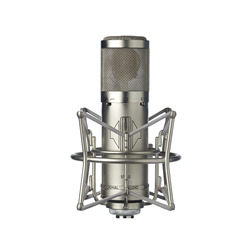 On arrival one mic was actually faulty but replacing it was easy.